With so many resorts in Japan to choose from it can be tough to pick the right one for your family. 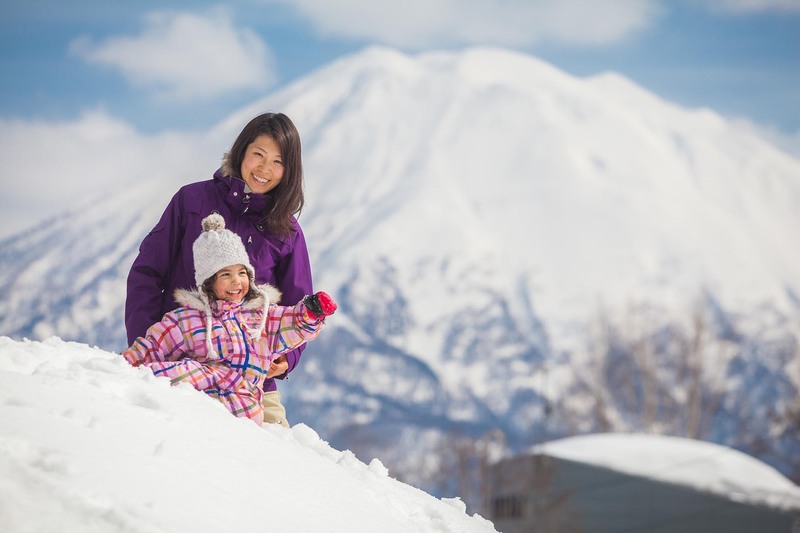 Flights to Tokyo and Sapporo are becoming cheaper from Asia & Australia, and Japanese resorts are more accessible than ever with direct transport to resorts available as well as family sized accommodation and ski lessons in English now at most resorts. 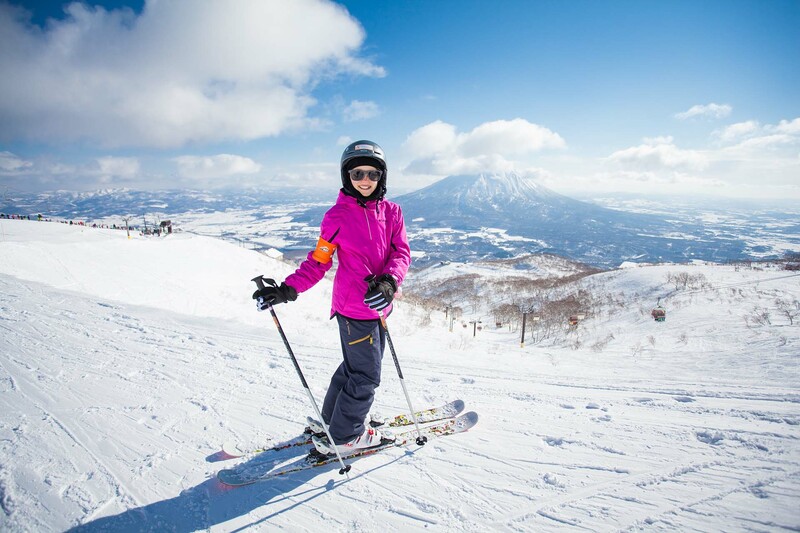 If you’re looking for a resort that’s going to cover all your bases with world class facilities and a huge choice of accommodation, Niseko United is the place for you. The world famous resort renowned for its deep powder snow is now also known for having some of the best ski hotels in all of Japan, including the acclaimed hotel “The Kamui Niseko”; ranked in the world’s top 3 new ski hotels in the 2016 World Ski Awards. The village of Hirafu boasts a huge number of restaurants from family friendly ramen to high end Izakaya. There is also tonnes to do off the mountain, like rock-climbing and Hokkaido’s largest high ropes course which is open all winter long. There is a huge choice for ski lessons with group lessons available in English from most ski schools. 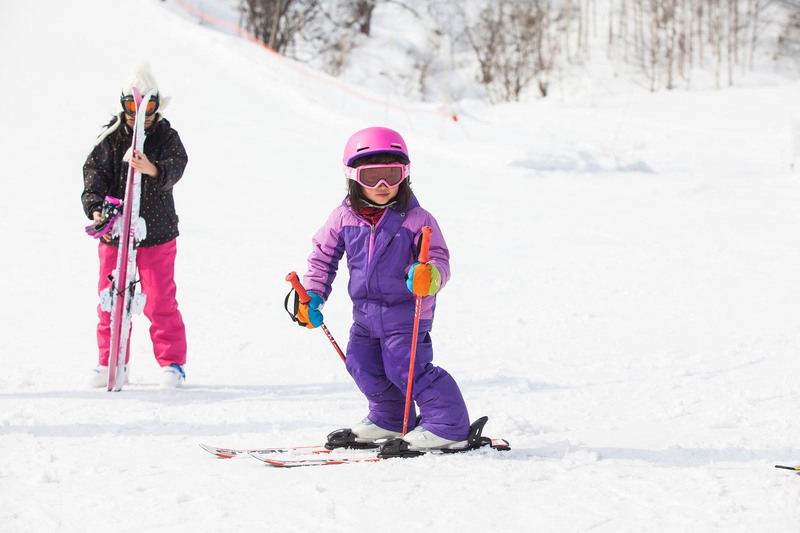 NBS ski school now also offers the smallest group sizes in Niseko for all lessons, so you and your little ones can make the most of your time on the hill. The nearby resort of Rusutsu is also well equipped with 2 large hotels right at the base of the resort. There are group lessons available in a wide variety of languages including English for every level. Rusutsu has a large arcade with skill-tester machines, a 4-D cinema and an indoor merry-go-round. The terrain is great for developing skills with a large number of beginner and intermediate runs right next to huge powder forests. This resort was designed to keep skiers of every level entertained, so this resort is won’t disappoint! If you’re after an all-in-one resort experience, then Sahoro or Tomamu are your go to destinations. 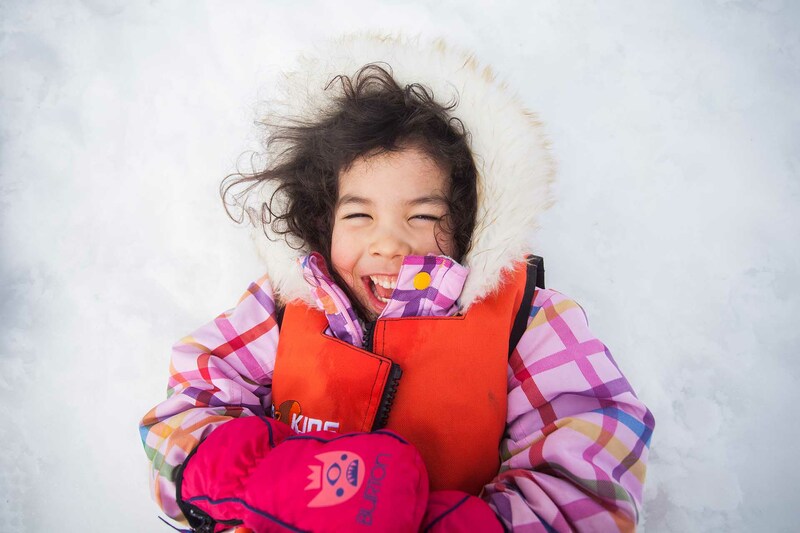 These resorts are very family friendly with tonnes of activities for kids of all ages, including tubing, ice sculpting classes, ice slides and more. Tomamu even has their own ice-skating rink! The terrain at both resorts offers large areas for beginners as well as some advanced runs. Lessons can be offered in English, but it’s best to book ahead when planning your holiday. Furano is located in central Hokkaido and is definitely a very happy medium between traditional and new age Japan. The town of Furano is right at the base of the resort, and there are a number of accommodation options including hotels and apartments. There are now English lessons available for all ages, and good ski rental options. The terrain here is great with lots of advanced to expert runs as well as large beginner areas. This region is much less crowded than at some of the more well-known resorts, but there are still many of the same services and activities available which is great news for skiing families. The traditional town of Myoko Kogen is nothing short of magical. The town is relatively new to the international snow scene, and doesn’t have everything in English like other resorts mentioned. But what it does have is tradition and history, and lots of it! The resort has great lifts, and a wide range of beginner and advanced terrain as well as the classic Japanese powder snow. Some of the longest and steepest runs are located here, and is definitely a powder paradise rich in Japanese history and culture. This resort will have something for everyone, especially for those interested in seeing what Japanese culture is all about. One of the largest ski areas in Japan is the Hakuba Valley, hosting 7 ski resorts and many different styles of accommodation, terrain and facilities. Hakuba is located about 4 hours from the Tokyo airports, with coaches being the best choice for transport. All of the resorts in the area have great terrain for beginners, as well as long and steep runs for expert skiers. The village is quite spread out, but there are free shuttle buses that run between the main village areas and the surrounding resorts, making transport a breeze. New to the Hakuba area is the “Hakuba Gateway Hotel”, which will offer great ground services and with a SkiJapan.com office will help improve services in the area. The nearby town of Matsumoto hosts one of the greatest traditional castles in all of Japan which is a must-see if you’re in the Hakuba area. There are also the popular snow monkeys which love to hang out in the hot onsen baths. If you’re still unsure about which Japanese resort is the right fit for your family, contact our professional consultants. Our team have been to many Japanese resorts, and can help you to make the best choice for your family. Whichever resort in Japan you go to, don’t forget to enjoy the culture, food and powder. 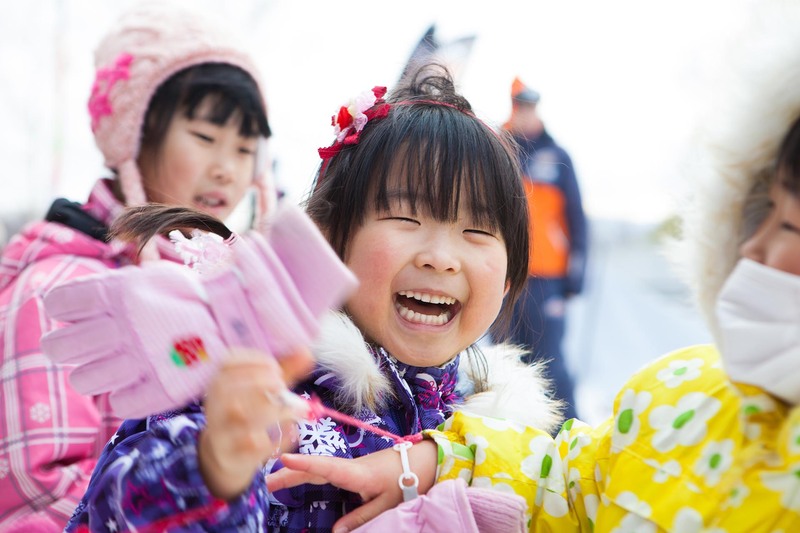 With the ancient culture and amazing snow, there’s just so much to love about a winter holiday in Japan. Contact our team and find out more today.